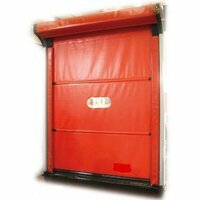 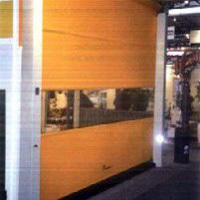 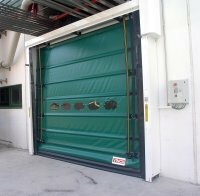 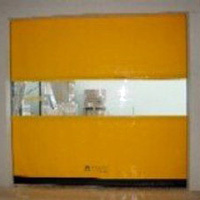 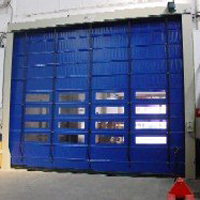 We manufacture all type of industrial doors: fast rolling doors, folding doors, PVC doors and fridge doors. 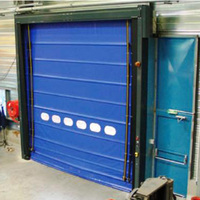 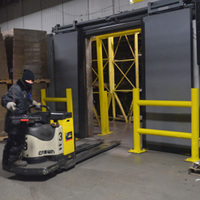 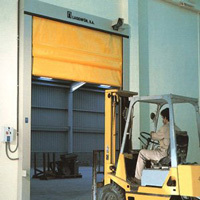 This section describes the fast speed doors different models for industrial environment. 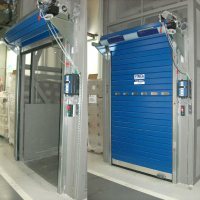 Each speed door model has limits of size, wind resistance, capacity and different opening speeds. 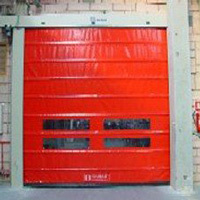 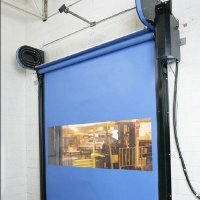 Request more information on speed doors, we will help you choose the best door for your application.